Distributed generation (DG) is related to the use of small or medium size generating units close to the load centers. DG has great benefits for application in places distant from the major centers of production where the population needs a reliable and cheap supply of electric power. This is the case of Angola and the majority of other African countries. 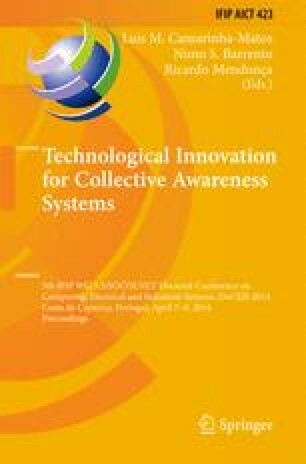 This paper discusses the potential that distributed generation may have in these countries highlighting four crucial aspects: the utilization of a realistic and simple optimal allocation method, the consideration of intentional islanding mode of operation, the utilization of all the existing sources of energy in the region, specially the renewable ones, and the demand side management of energy through the application of smart metering and communication techniques.